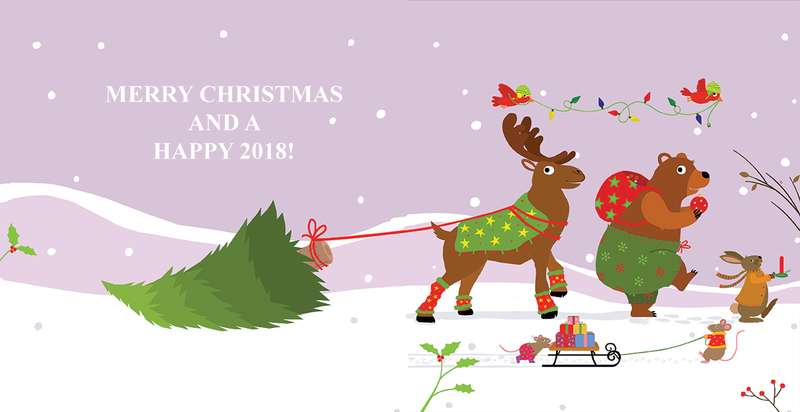 One of the selected Picture Books is MY POTTY. 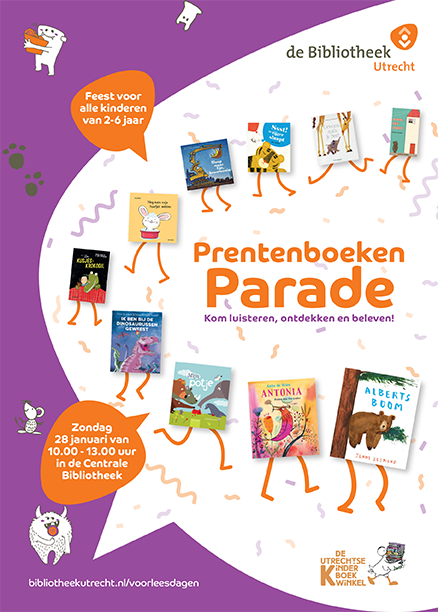 Picture Book Parade of the Top 10 Picture Books in the Central Library of Utrecht. 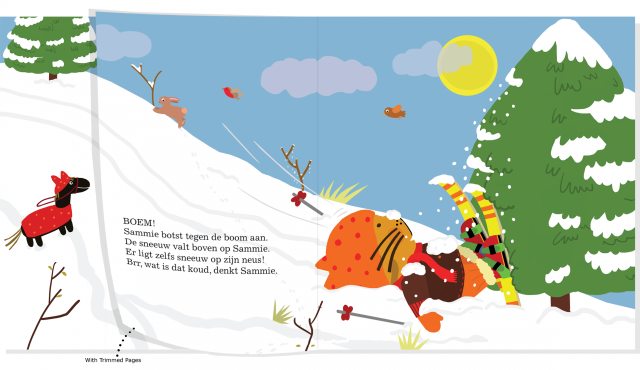 I will read aloud out of the Picture Book MY POTTY and then we’ll have a Potty Race! 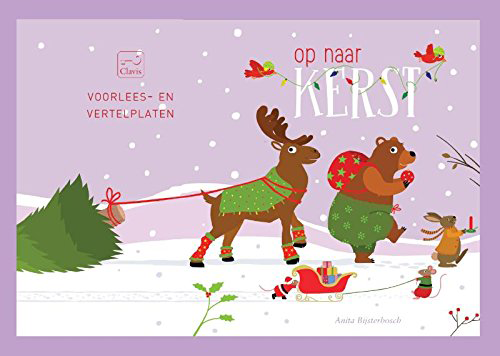 For the Dutch version of This Way to Christmas there are Story Plates available. 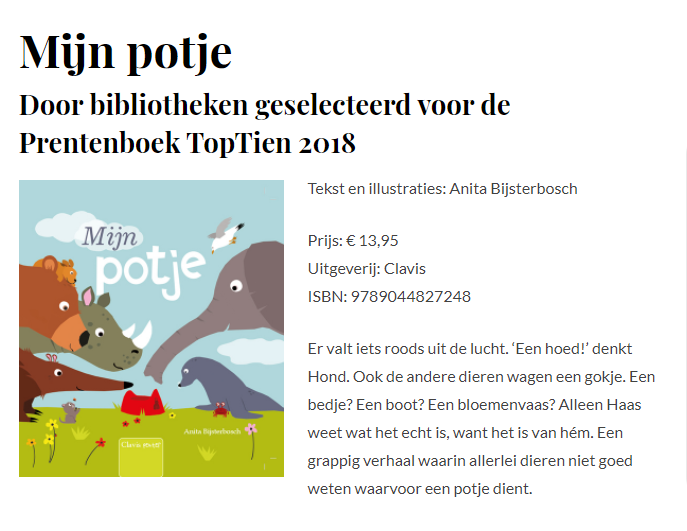 During the Picture Book Parade in the Central Library of Utrecht the Top 10 of selected Picture Books for 2018 will pass! 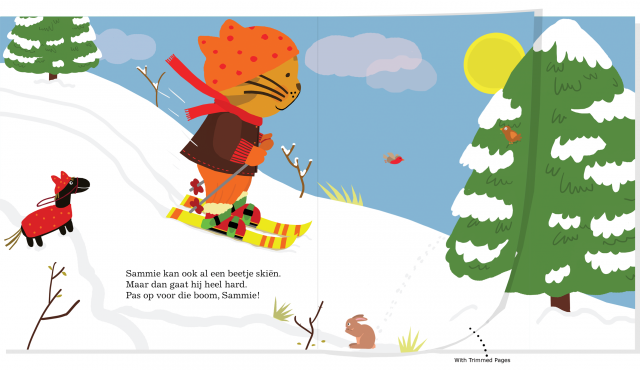 I will read aloud out of the Picture Book MY POTTY and then we will do the Potty Race! 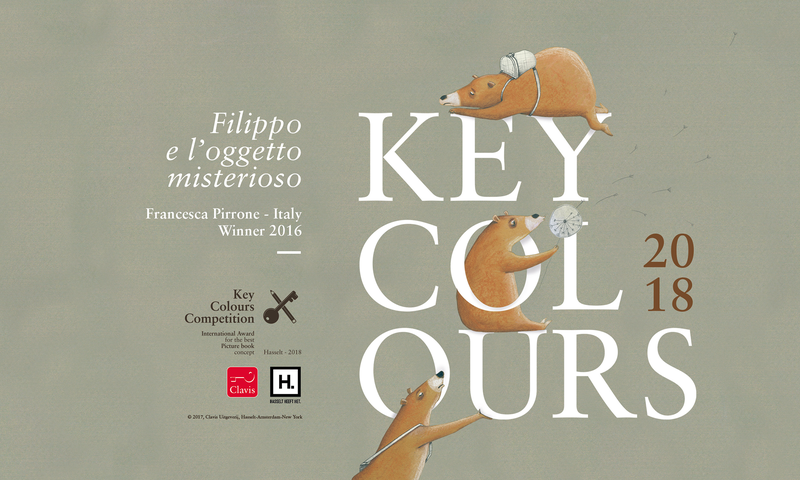 Clavis Publishing and the city of Hasselt open the 12th edition of Key Colours, the two-yearly international contest for illustrators of children’s books. 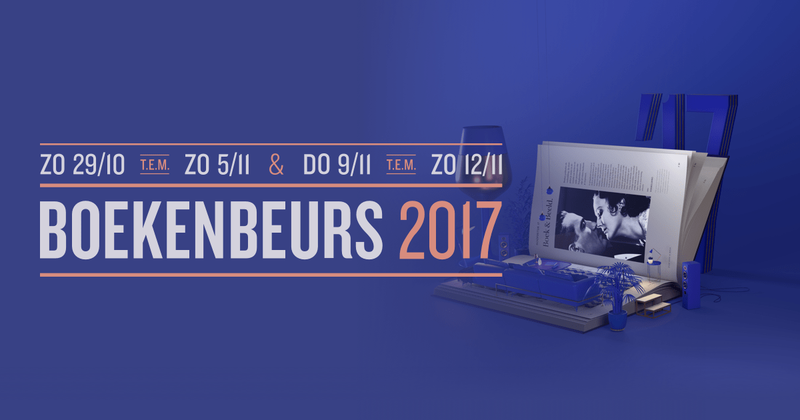 This year I will be present at the Book Fair Antwerp. 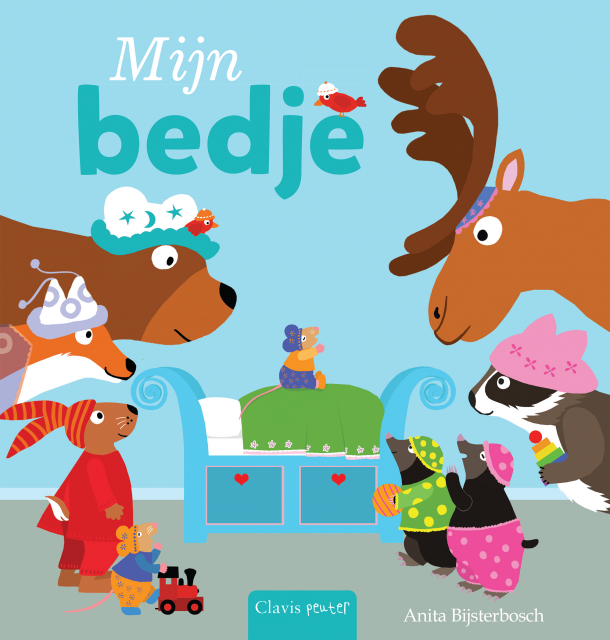 Saturday, November 11th 14:00 p.m. -16:00 p.m.
For sleepy toddlers ages 24 months and up Children’s Book MIJN BEDJE (MY BED) will be released January 2018. 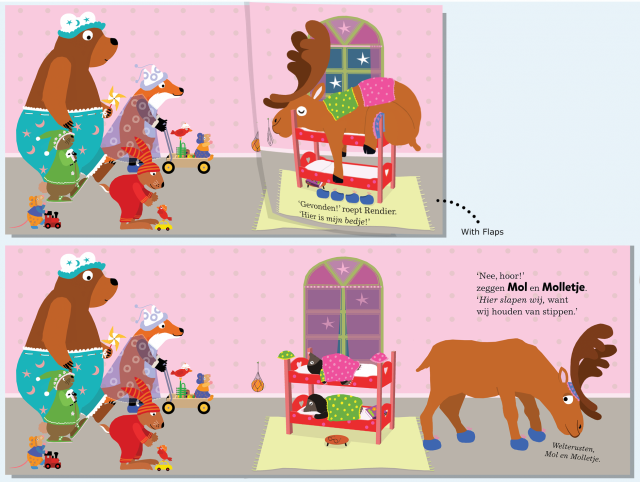 Children’s Book ‘My Bed’ is a funny story about Reindeer and his own bed. 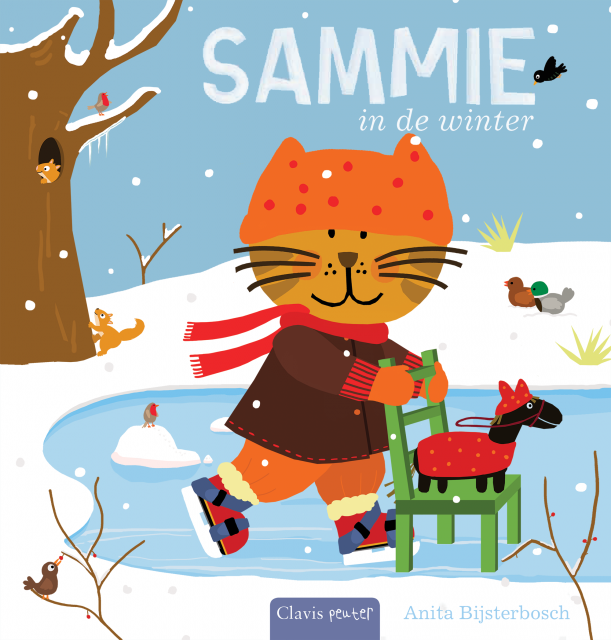 This year October a new adventure from Sammy and his little horse Hob will be released. 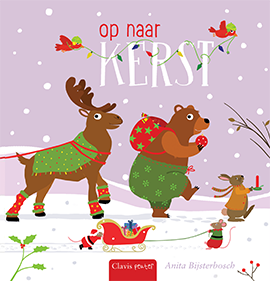 It’s not Christmas yet, but soon Op naar kerst (This Way To Christmas) will also be available in Thai, Danish and Traditional Chinese!